Malti Sagane is passionate about women’s leadership and political influence and trains elected women officials to understand their roles. Many elected women don’t know their duties, rights, and responsibilities despite the requirement that 50% of seats in Parliament and legislative assemblies are reserved for women. With the right information, she knows women can solve the issues that impact them, like gender-based violence and lack of electricity. She believes it’s important to translate the women’s representation requirement into opportunities for empowerment. 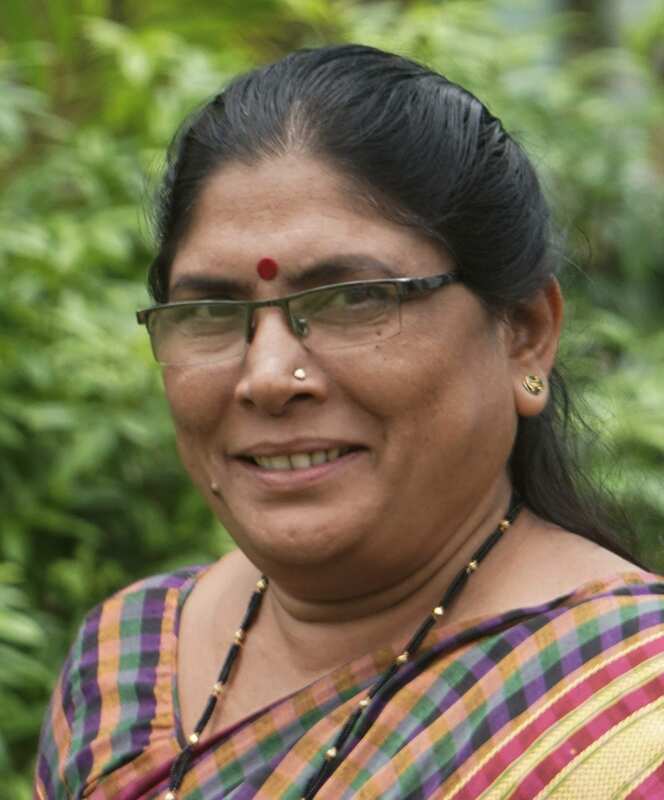 Malti Sagane has created manuals and training systems on the budget process, as well as a three-month village plan for elected women officials. She works with women village chiefs and connects women’s groups to policy decision-makers, for example, she conducted a village safety audit and a study in 90 villages, where she brought the gram panchayat and police together to address the issue of lack of light and pushed for them to take responsibility.